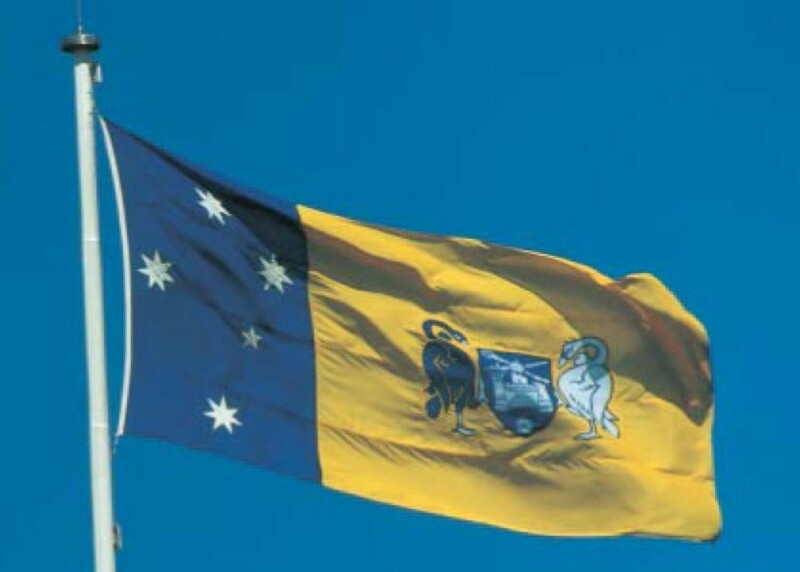 In competitions held in 1988 and 1992 artists, and other interested citizens, provided a large range of designs for consideration as the proposed Australian Capital Territory flag. Although there was no general agreement within the community on a particular design, there were some features in common amongst the entries. The above guidelines have been prepared by Chief Minister,Treasury and Economic Development Directorate. Please ensure you read these guidelines before using the ACT flag or to answer any queries regarding the history, intention, location and protocol of the ACT flag. The ACT also has a faunal, floral and mammal emblem. 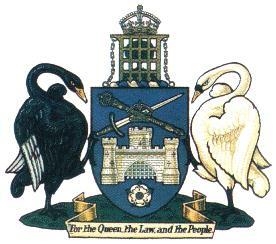 All the emblems have no legislative requirements surrounding their use. These can be used by anyone on their publications, uniforms or websites. The Southern Brush-tailed Rock-wallaby (Petrogale penicillata) was adopted as the ACT’s mammal emblem in November 2018. The Southern Brush-tailed Rock-wallaby is endangered and were last seen in the wild in the ACT in 1959. In 1996 Tidbinbilla Nature Reserve started a conservation program from a captive population of three animals and since then, they have successfully bred over 60 animals. The Southern Brush-tailed Rock-wallaby also has a significant cultural importance to the Ngunnawal people. Following interest from the community that the ACT was the only state or territory without a mammal emblem, a Standing Committee undertook an inquiry into the necessity for the ACT to have one. A public survey was held in which the community was invited to choose between the Southern Brush-tailed Rock-wallaby and the Eastern Bettong. The outcome of the survey was close, with the Southern Brush-tailed Rock-wallaby finishing just 40 votes ahead of the Eastern Bettong. The community is encouraged to use the mammal emblem, with the design available by contacting the Protocol, Honours and Ceremonial Events Officer on govtsupport@act.gov.au or 02 6205 3031. 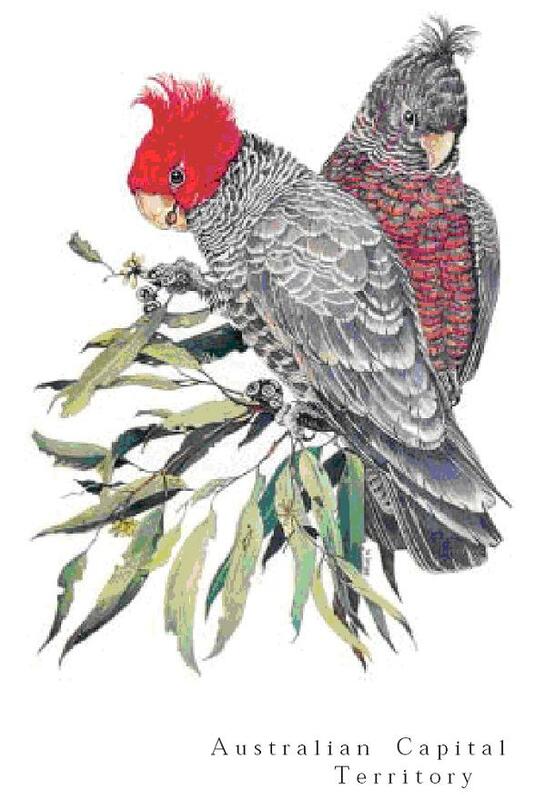 The Gang-gang Cockatoo (Callocephalon fimbriatum) was adopted as the faunal emblem for the ACT on 27 February 1997. Canberra is the only city in Australia where these distinctive ash-grey cockatoos live. During winter small flocks are common in gardens around the city where they feed on pine cones, firethorn and hawthorn berries. They are often so busy feeding that observers can get close enough to admire their beautiful plumage. In summer most of the flocks return to the mountain forests to breed in tree hollows. Their call is a distinctive sound resembling the sound of a squeaking gate. The Gang-gang Cockatoo is also the logo of the ACT Parks and Conservation Service. On 26 May 1982 it was announced that the floral emblem for the ACT would be the Royal Bluebell (Wahlenbergia gloriosa). 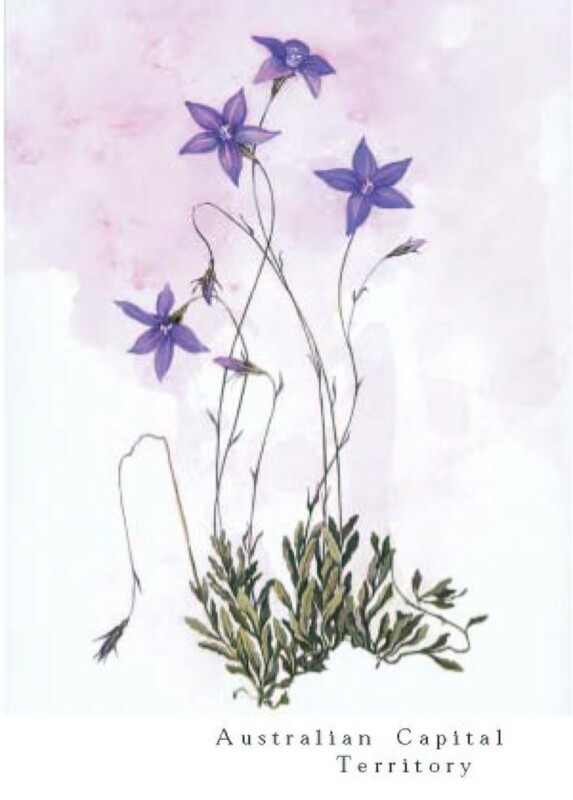 The Royal Bluebell is restricted in distribution to the high mountain areas of the ACT, south eastern NSW and eastern Victoria. In cultivation it is a frost-hardy ground cover, flowering in Canberra from late October until February. It does best in light soil enriched by organic material, in a sunny or semi-shaded situation. The soil should be kept moist but not waterlogged. The flower was named in honour of G.G. Wahlenberg, a former Professor of Botany from Uppsala in Sweden. It should be remembered that the Royal Bluebell is protected in the wild and should not be picked or collected.